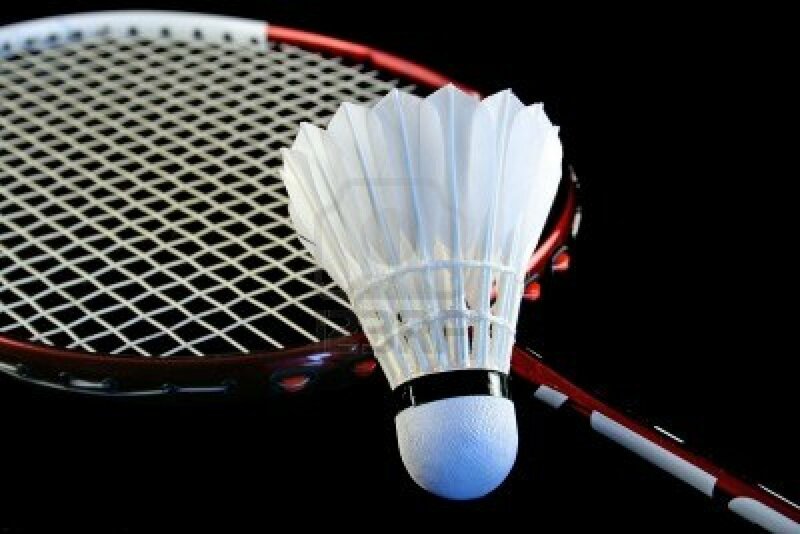 Throughout the year, Lambrick Park offers a badminton club on Thursday evenings in the gym. For more information, please see Mr. Q. No experience necessary!